Although Sony promised to deliver Android Pie on October 26 to quite a few supported Xperia handsets, the update was a bit delayed. Fortunately, the Xperia XZ Premium, XZ1, and XZ1 Compact are now finally receiving the Android 9.0 firmware. Obviously, the other supported Xperia devices should get the update in the coming months as well. Android 9.0 Pie has been around for two months already, but its market share is still extremely low. Thanks to all the handsets that are receiving it as an update these days, it should finally surface in the Android usage report by the end of the year. The Sony Xperia XZ Premium, XZ1, and XZ1 Compact are the latest handsets to get the Pie software treatment. Sony was supposed to deliver the new firmware starting on October 26, but some bugs were discovered in the last moment and so the update was pushed back. 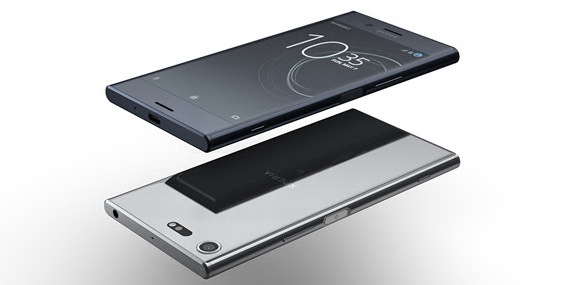 Now, the aforementioned Sony Xperia handsets finally receive what was promised. Unfortunately, the update lacks the navigation gestures present in the stock Android Pie build — and also supported by most custom firmware releases as well. On the other hand, Sony XPeria handsets receive a few special features with the Android Pie update, namely 1080p Super Slow Motion support and a re-branded Portrait mode. Since the update was supposed to arrive last month, it is not surprising that the security patch is dated October and not November. The official change logs are not up yet, but if you are one of those who already received the firmware, feel free to share your thoughts in the comments section below.